Brennan graduated with High Distinction from LaTrobe University in 2014. Brennan has worked in various public and private clinics over Victoria including working in Traralgon assisting Podiatric Surgeons and their procedures. Brennan has always aspired to become a health professional, and he believes that this stems back to his teenage years playing football at a high level and requiring various treatments for severe ankle sprains along with requiring orthotic therapy. The success that Brennan witnessed through the treatment modalities sparked his keen interest in the area of health science and sports medicine. Brennan is very dedicated about his Podiatry career, having completed numerous additional courses to be able to provide you with a wide variety of treatment options. 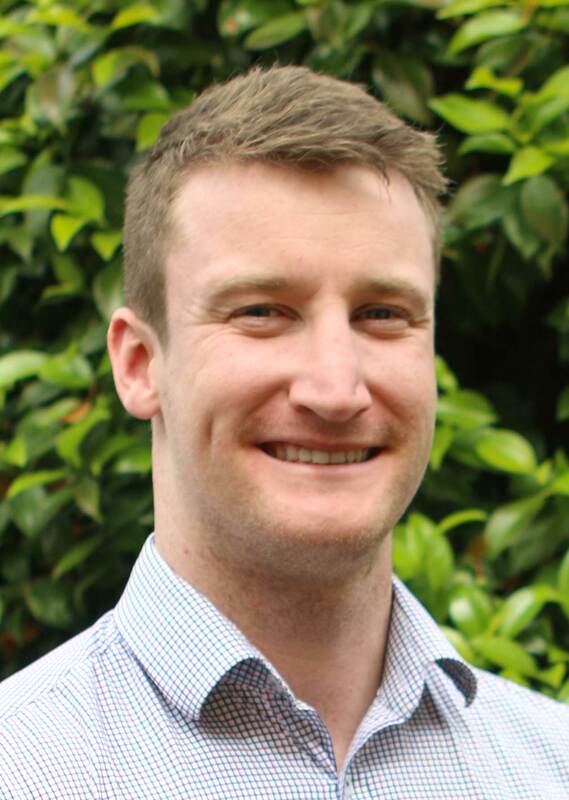 Brennan enjoys all aspects of general podiatry and has a special interest in biomechanics and acute injury settings, while also utilising post-graduate soft tissue injection techniques. His further education has given him the opportunity to expand his theoretical knowledge and enhance his ability to provide evidence-based practise to his patients. Away from the practice, Brennan likes to keep fit by frequently visiting the gym to practice weightlifting, and in the summer time you will find him at Bonnie Doon on Lake Eildon water skiing, wakeboarding and jets skiing.